Updates in Android Marshmallow and Google is releasing its mobile operating system’s next update, Android 6.0, in the upcoming few weeks. Although it was dubbed internally as Macadamia Nut Cookie, was teased as Android M officially, it’s named as Android Marshmallow. Updates in Android Marshmallow is officially an is confirmed by an Android-carrying marshmallow statue at Google’s campus. You know, different people expected it to be named differently like M&Ms, muffin, milkshake, and others weird names. The upcoming mobile operating system update will be a successor to Android 5.0 or Lollipop. Although the number of changes to new update is not as much, it’s being released sooner still. Since the OS is open source, it’s free. Will cost you nothing & surely it will have additional enhancements from Android mobile makers, like Samsung & LG. The OS is expected to be released this year around September & November (just a few weeks away). One of the things iPhone like to boast about is its fingerprint recognition feature, Touch ID. 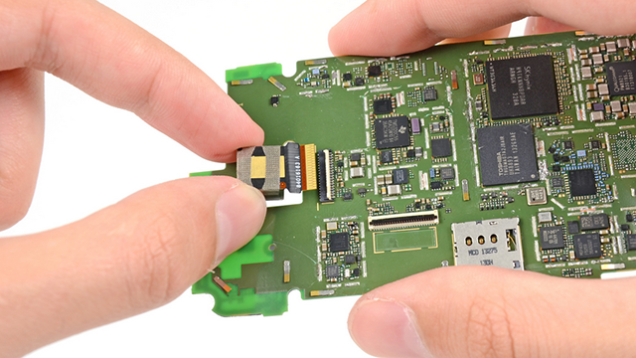 Many Android devices though have similar fingerprint scanning functionality, but that was not official, rather it was enhanced by phone makers themselves. But with this new built-in fingerprint support, Google aims to encourage more phone makers to incorporate required hardware as well as make it a standard across the whole platform. Fingerprint support will be utilized to pay via Android Pay, which is your digital wallet (you may pay via NFC technology). Also, you can authorize payments across Google Play Store & verify that it’s you paying & not somebody else. As always, developers are free to take advantage of this functionality and implement features putting it to use. It’s Apple Pay for Android. In other words, Android Pay is your digital wallet & with it, you can make transactions, do grocery shopping as well as do shopping. The technology in question makes use of Near Field Communications (NFC) chip, so if your KitKat has got NFC, you will Android Pay too. With the release of Android 6.0, we are likely to see the launch of Google’s refreshed digital payments solution. To pay with Android Pay or Apple Pay, all you do is place your handset on an NFC-compatible terminal. Done! This technology is also called contactless payments. The way these services usually work is that you connect your debit/credit card, then wherever you go like shopping, medical store or somewhere else, if it’s got NFC terminal, you can pay with your smartphone easily & quickly. It takes the hassle out of changing notes, counting money & also makes things quick. Of course, security is of paramount importance in such instances, right? Which is why Android Pay doesn’t send your actual credit/debit card number, they send a virtual account number to represent your account information. If your phone gets stolen or lost, instead of worrying about canceling your credit/debit cards, you can just make use of the Android Device Manager app. With the said application, you can clean wipe your phone, change its password, lock it as well as track it! 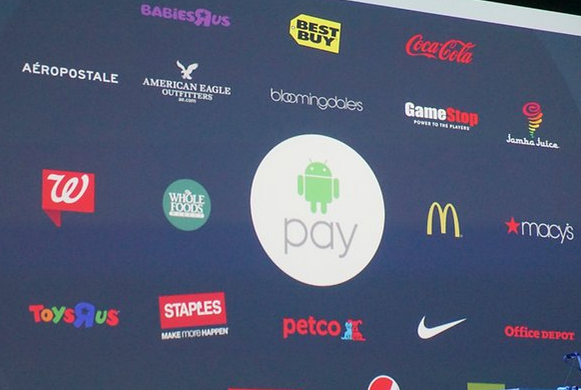 If you know Google Wallet, know that Android Pay is here to take G Wallet’s place. 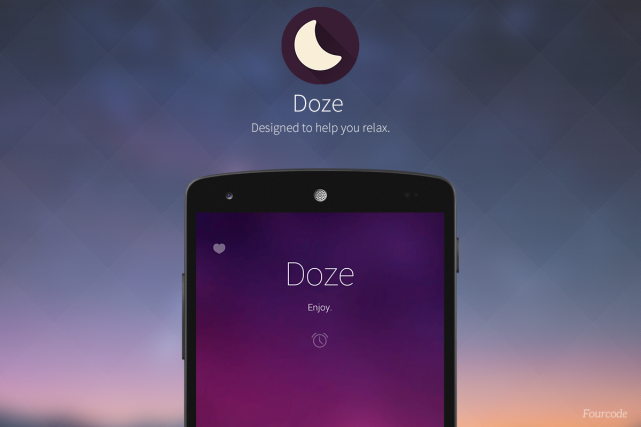 Doze is another expected feature coming to Android Marshmallow. It’s going to provide you with two times longer standby time compared to Android Lollipop. It’s not a rarity that Android users complain about the strange behavior of standby time. Doze is that technology that detects motion & senses, to know if it’s being interacted with. If nobody’s using the device, the device will be put on standby mode and hence be saving you lots of battery. Worried about alarms and key notifications? Don’t be, they will still be a priority despite the phone being in standby mode. Android M seems to have done lots of improvements in regard to charging and battery performance. Android 6.0 will support USB C-Type, which makes charging your phone pretty smooth and quick. As per reports, Google grabbed two Nexus 9 devices, one on Lollipop and another on Marshmallow; installed the same apps and similar settings & tested to see whose battery lasts longer. It was found that the device with Marshmallow’s Doze technology lasted up to two times its competitor. App permissions are another major improvement in Android M. Currently when installing an app, you have to give “YES” all of its required app permissions, right? You cannot deny to one, but approve of another, can you? Let Android Marshmallow come and you will be able to. 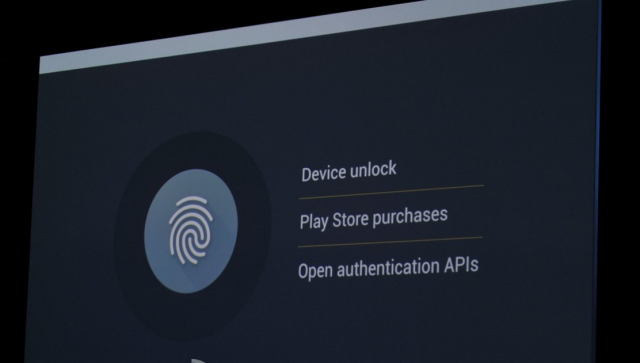 With Android M, it will be up to you; which hardware/features you give permissions of. 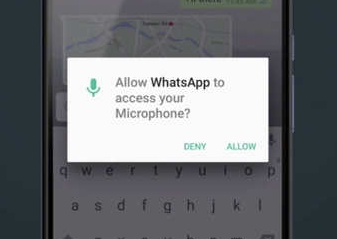 For example, you can give WhatsApp permissions to use your Camera, but not your microphone. That’s not the case with Lollipop or its predecessors the last time I heard. This was bad & needed definite improvements. You can even revoke certain permissions however you change your mind later. Peace of mind! One of the things where Google seems to be always innovating at its ability to integrate its products. See… how it has interconnected Chrome, Google Account, and Android. It’s time to level up there for Google with Chrome Custom Tabs. That’s how Android will enhance your browsing experience. Fire up Chrome app & you will avail from Custom Chrome Tabs, which let you customize the toolbar and menu to provide dedicated options and buttons. One example of this was shown at Google IO, where Pinterest was allowed to add the “Pin” button to the toolbar of various pages. Memory aka RAM is one area where Google powers lie, don’t they? Just like in PCs & Macs, memory or RAM is used by certain programs no matter how much they want. New & improved memory manager was spotted in Developer Preview 2 of Marshmallow at Google IO. With this part, you can view what apps are running, how much memory are they using and also applications that are running in the background. Then… you can manually shut down applications that take memory in excess. Better management of memory resource leads to faster experience, right? So these were just some major changes in the upcoming Android version. There are many other features and settings on their way, but these were some prominent ones. I hope you like the list!